The Nigerian Bobsleigh team and Skeleton Racer have just arrived Lagos, ahead of their Olympics appearance in February. The team, Seun Adigun, Ngozi Onwumere, Akuoma Omeoga and Simi Adeagbo, will open another chapter of history for Nigeria by being the first African representatives in Bobsled & Skeleton Category at the Winter Olympic Games 2018. 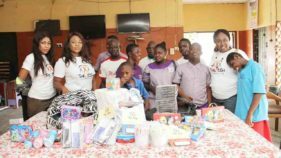 The event, which will be happening in February, at Pyeongchang, South Korea, has gained so much focus from both Africa and other international communities ever since the ladies qualified after completing and winning five qualifying races. 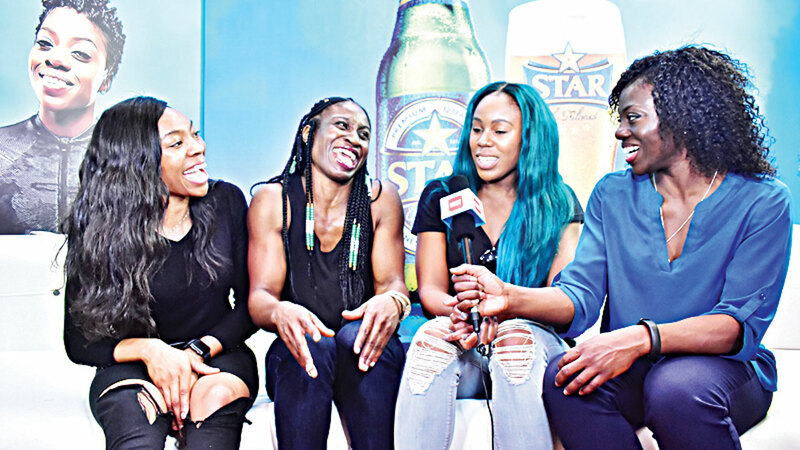 Sources say the ladies hung out with a select few consumers and sports lovers at the Nigerian Breweries HQ bar where Star Lager Beer hosted them.